Thank you for contacting KURU Footwear! We appreciate your interest. Our KURU shoes run true to size so when it comes to size, we recommend ordering the same size and width you normally purchase in other brands. As for the style, all of our shoes have the same supportive technology so any of our styles would be able to support your feet and provide comfort while being on your feet almost all day! With that being said, it all comes down to the style you want when choosing a KURU shoe. I would highly suggest trying out this QUANTUM shoe style if you are going to be walking a lot. I hope this information was helpful! We apologize for the delay in our response but we appreciate your interest! 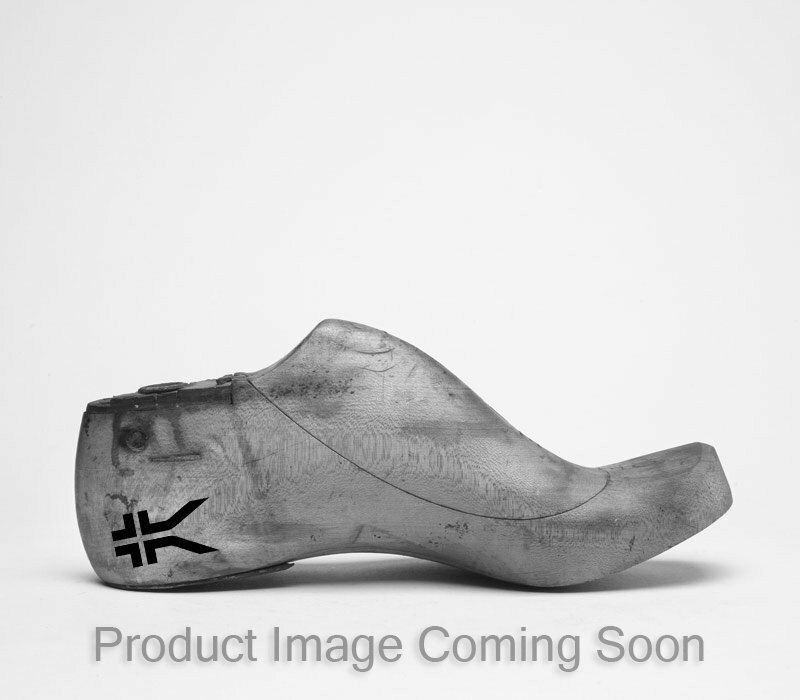 Our KURU shoes are designed here in the USA and are manufactured in our partner factories in China. Our Partners factories do adhere to our high standards to provide shoes with world class comfort and support while having them manufactured with high-quality materials. How wide is an E+? My husband usually wears a 4 or 6 E.. Thank you for contacting KURU Footwear! The E+ width is equivalent to a 2E width based on the Brannock measuring device. We can always order a pair to see how the wide fits! Please keep in mind that we do offer free shipping, exchanges and returns. With that being said, you can always order a pair to try them on and if you get the wrong size or if it doesn't work out for you, you can return them to us free of charge within 45 days of purchase. They need to be in new condition to get full refund or exchange. Do they run true to size ? Yes! The QUANTUM shoe style runs true to size so we recommend ordering the size that you normally purchase in other brands. Please keep in mind that we do offer free shipping, exchanges and returns. With that being said, you can always order a pair to try them on and if it doesn't work out for you, you can return them to us free of charge within 45 days of purchase. They need to be in new condition to get full refund or exchange. Need a shoe 11.5 long, 9e wide? I wear a size 4E . Does Kuru carry my size in a walking shoe. I have a bone spur on the bottom of my left foot heal and its painful to walk with regular walking shoes.